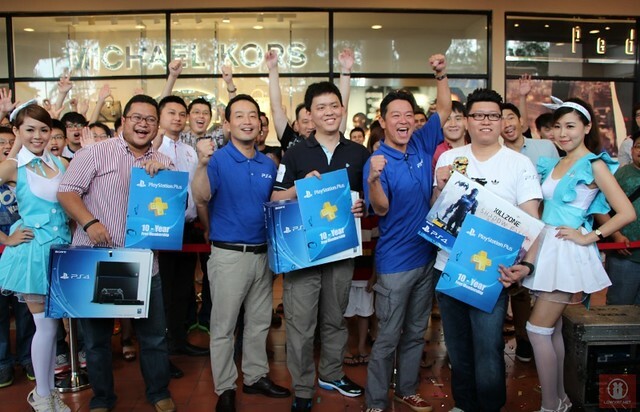 Finally, the Sony PlayStation 4 is officially here in Malaysia which was marked by the official launch ceremony at 1 Utama earlier today. 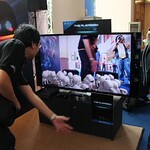 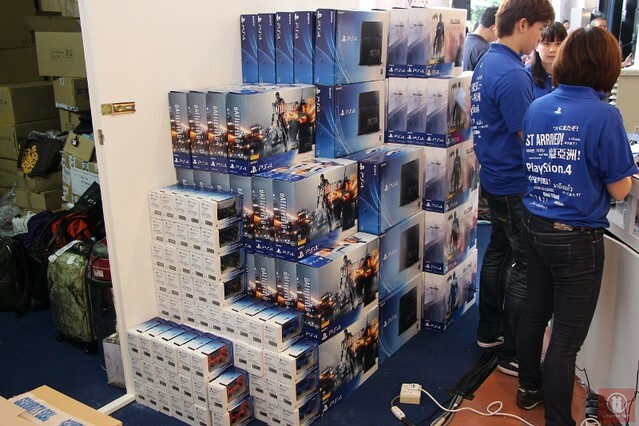 We don’t know whether it is intentional or coincidence but the event was actually held at the same venue as per previous PlayStation 3 and PlayStation 3 Slim launches several years ago. 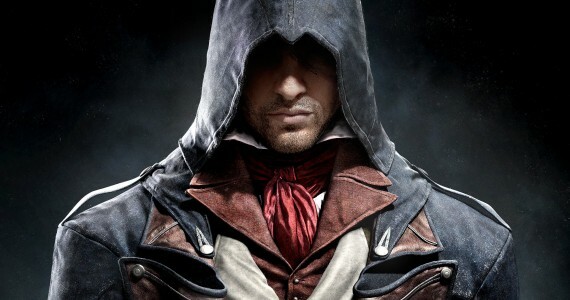 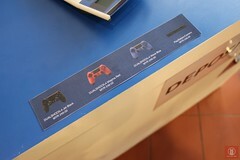 However, the launch of PlayStation 4 was not as big as its predecessors though. 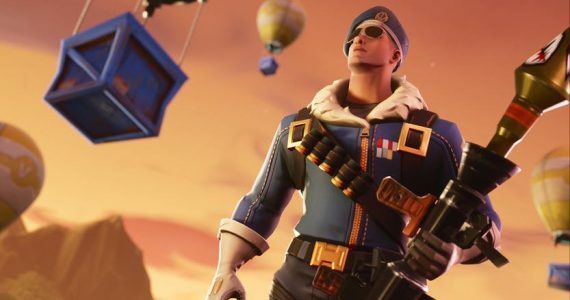 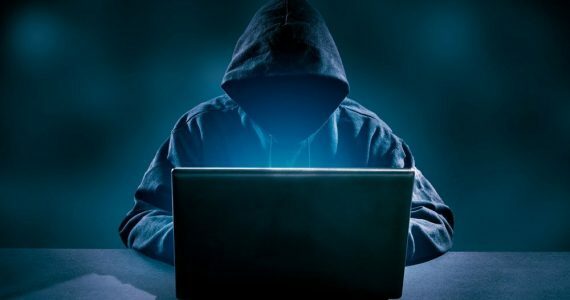 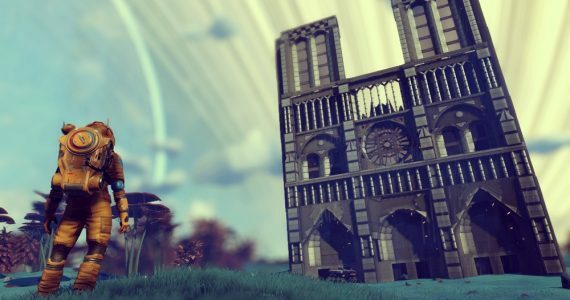 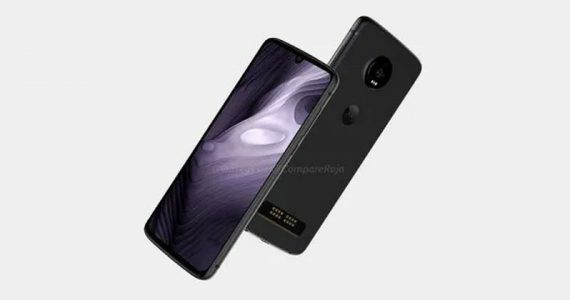 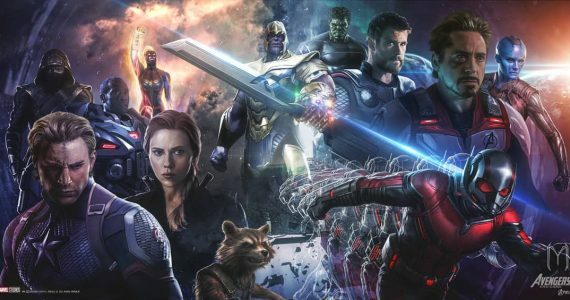 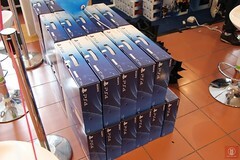 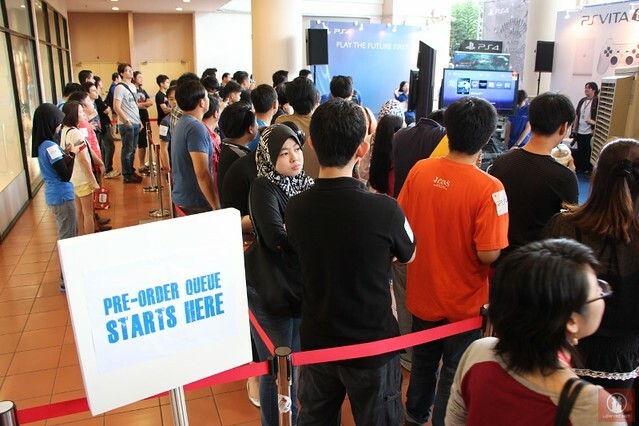 Gone are the campers that we witnessed at previous PlayStation 3 launches since the console was not exactly on sale at the event and it mainly acts as a collection point for pre-order customers. 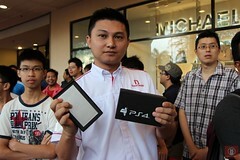 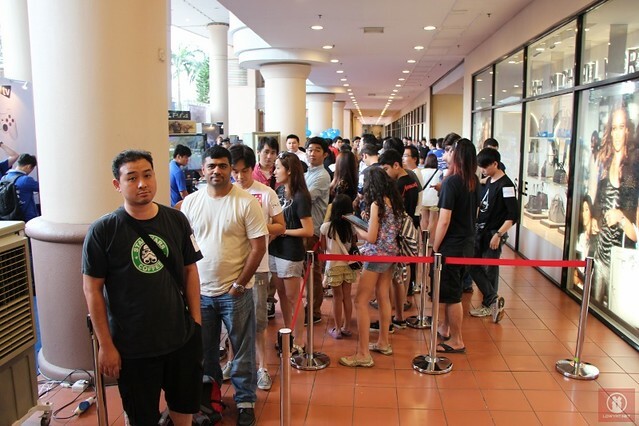 Furthermore, the first official PlayStation 4 customers were pre-order customers from Sony Stores and Sony Malaysia’s online shop which means there is no reason for gamers to camp out overnight as there was no actual reward for being the first in line at today’s event. 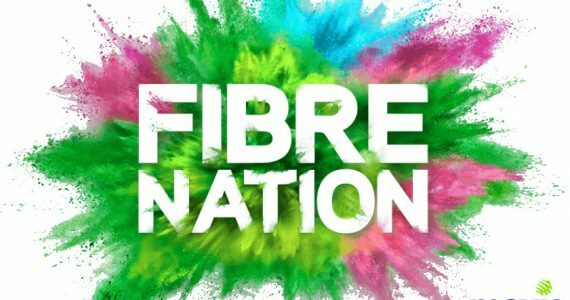 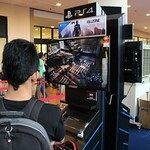 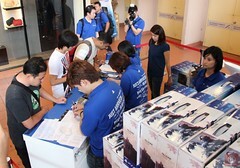 Nevertheless, gamers are still able to check out what PlayStation 4 is all about as the launch today also served as a road show that will last until this Sunday, 22 December. 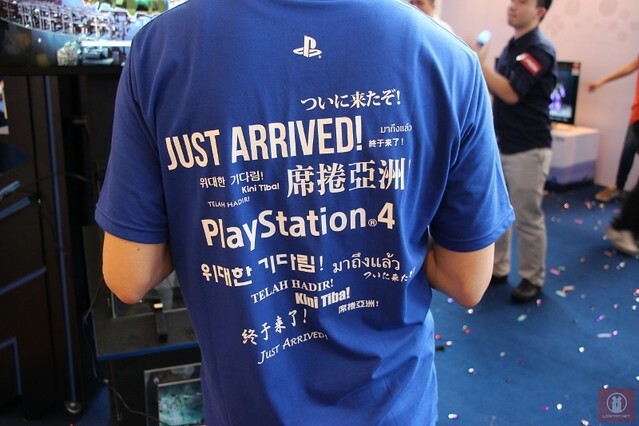 Some of PS4’s launch title are on display for gamers to experience there such as Killzone: Shadow Fall, Knack, The Playroom, Resogun, FIFA 14 and many more. 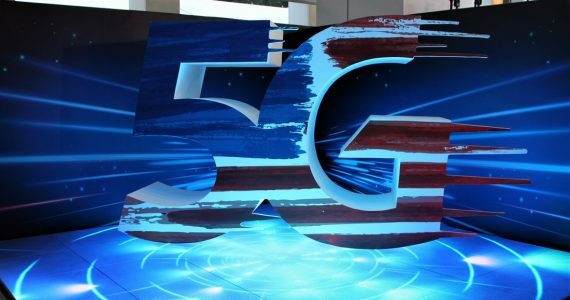 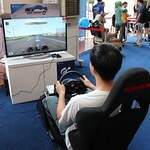 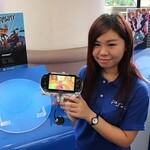 In addition to that, visitors to the roadshow are also able to test out the equally new PlayStation Vita TV that will be released in Malaysia next year as well as the new Gran Turismo 6 for PlayStation 3 and a number of new titles for PlayStation Vita. 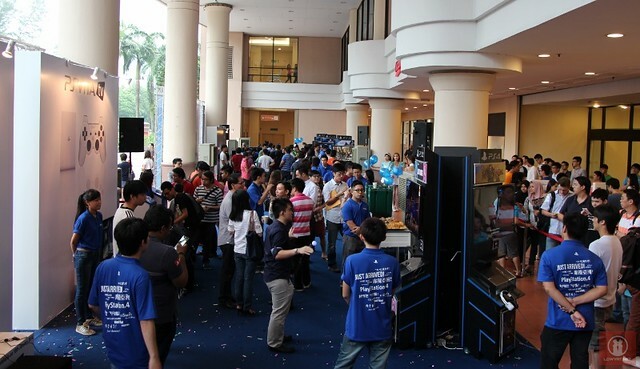 To have a closer look at the PlayStation 4 roadshow area in 1 Utama, check out all the photos from today’s launch event through the Read More link below (if available). 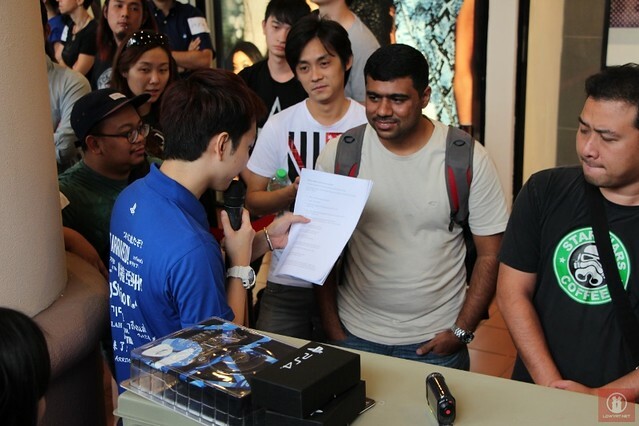 …hence, Sony Malaysia had a quick Q&A session for them complete with limited edition PS4 Release Day power bank, and t-shirt from the AAPE by A Bathing Ape x PlayStation 4 2013 Capsule Collection. 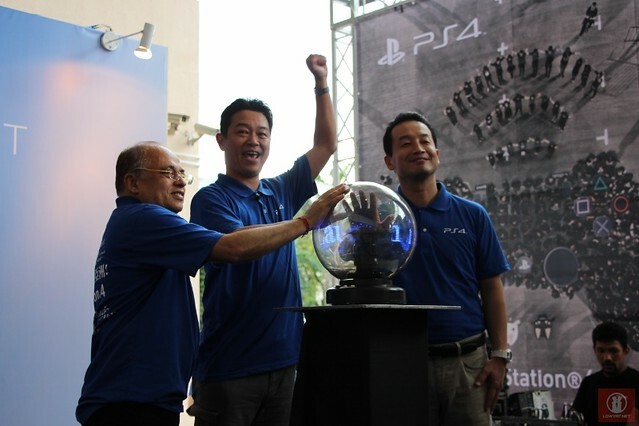 The actual launch itself was fairly a simple and fast occasion with a simple speech from Hiroyuki Oda, the Deputy President of Sony Computer Entertainment Japan Asia (check out our previous interview with him at the PlayStation 4 Malaysian Press Conference) which was then followed by confetti-laden gambit before Sony Malaysia start serving the pre-order customers in the queue. 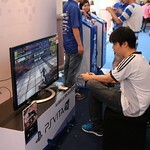 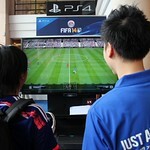 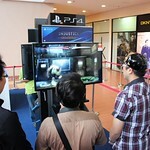 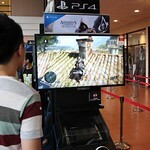 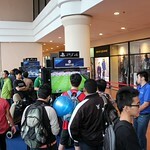 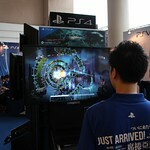 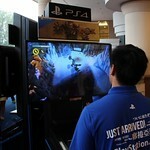 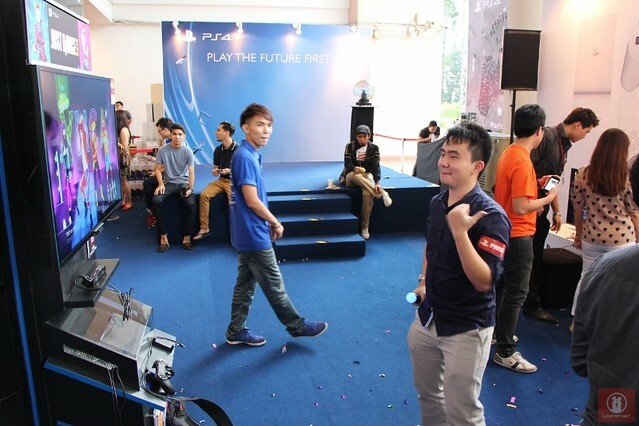 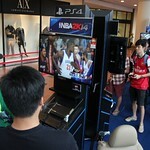 Then, the road show area was open for public to test out all the PS4 games that are on display there. 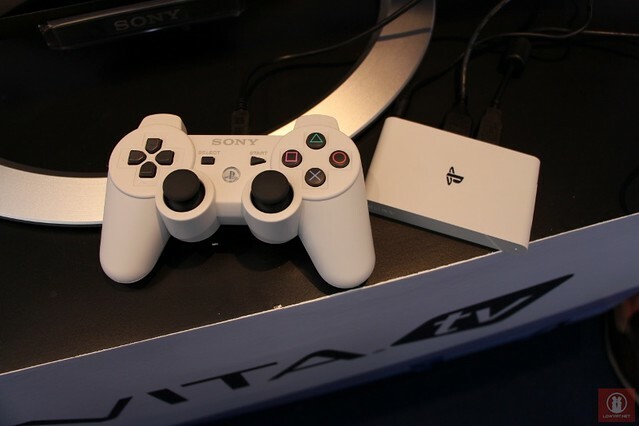 As mentioned earlier, there were also guest appearances by PlayStation Vita TV and Gran Turismo 6 together with Tearaway and Danganronpa: Trigger Happy Havoc for PlayStation Vita.